The truth is – all moto racing games are incredibly awesome. 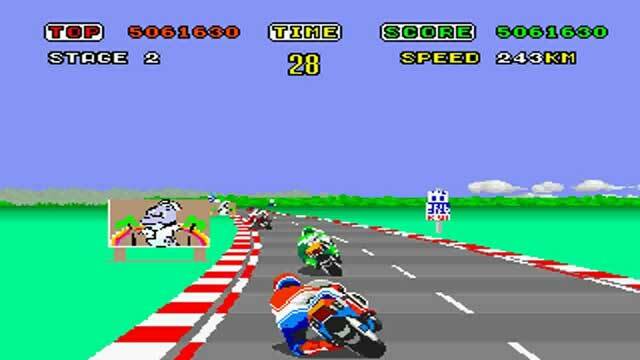 For this list, I’ve included top 5 retro/arcade motorcycle video games that I personally think they are good of all-time. 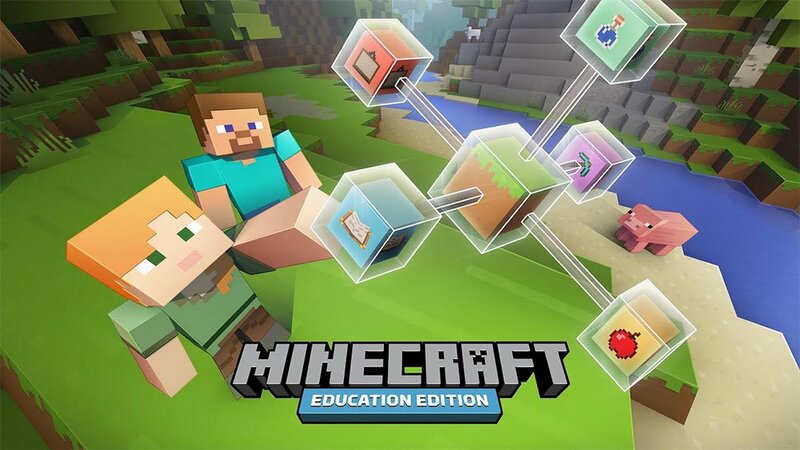 Have a look back at the following games and you will again find lots of precious childhood memories. Check out the collection of my favorite moto games. Back in time and immediately try Road Rash, a motorcycle racing video game of EA (Electronic Arts), guys! Participating in this game, players will get involved in many different violent, illegal street races. In order to win each race, you need to deal with about 14 opponents. Not just overtake, you are allowed to do all kind of actions – from hitting other racers with a bat to kicking or punching them on the way. 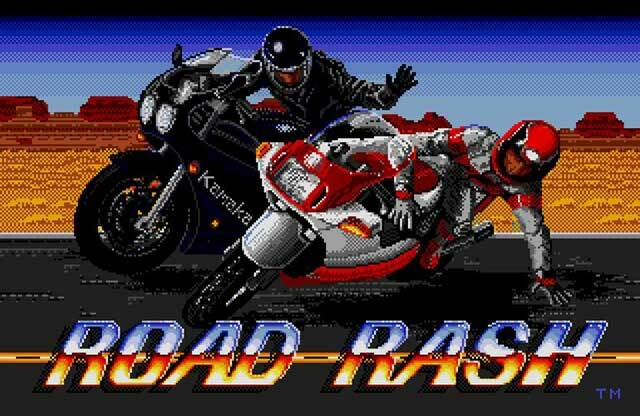 Road Rash was first published on Sega Genesis and later was introduced through other devices as well. This game took a very long time for per update…EA already released six separated versions (1991 – 2000). Let’s this brutal bike racing bring back the memory when violent video games were a really rare thing to kids at that time. 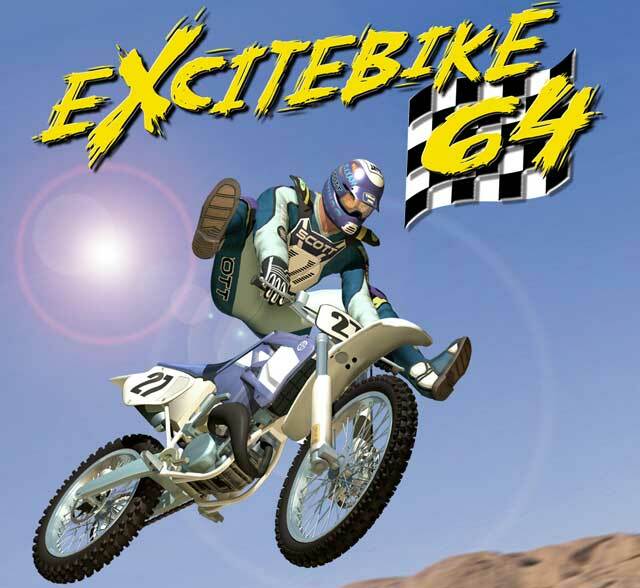 After the success of Excitebike in 1985, Nintendo decided to do the sequel with 3D makeover; and finally, in 2000, Excitebike 64 was launched and available on Nintendo 64, iQue Player, and Virtual Console. 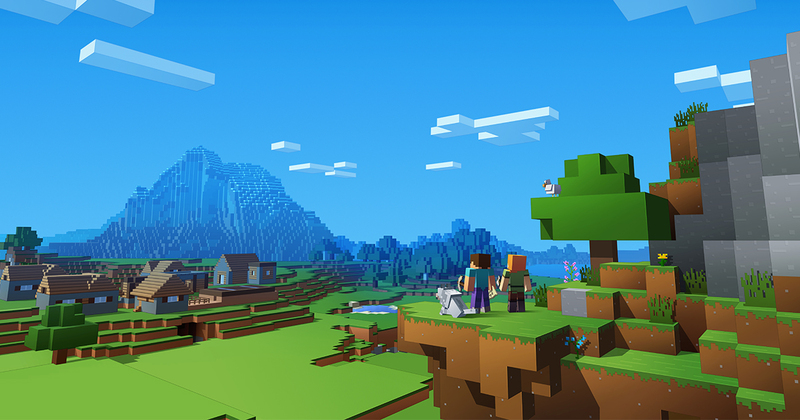 In the main game featuring a 20-track season mode, players will have to complete all different races for the ultimate win. Never stop racing in order to unlock a wide range of tracks and more advanced features. Choose one among 6 riders before starting your adventure on bike. Come to this racing game and you will get a chance to take control many awesome dirt bikes from different popular brands, such as Alpinestars, No Fear, and Bell Helmets. What’s fun about Hang-On? 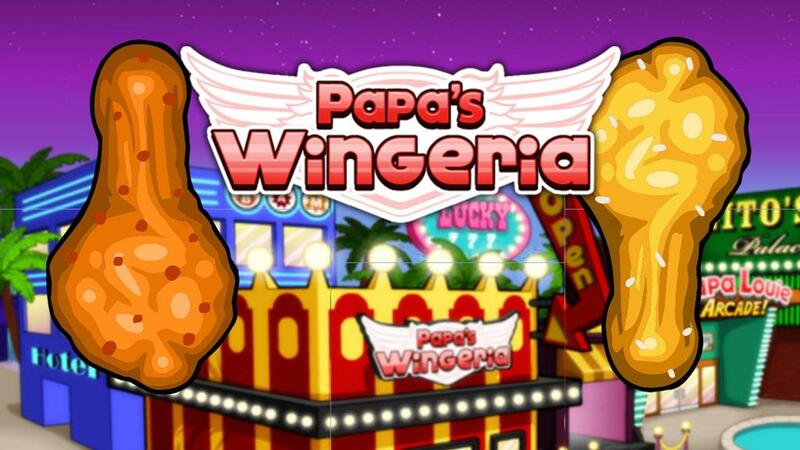 Firstly, this is a true arcade video game developed by Sega. 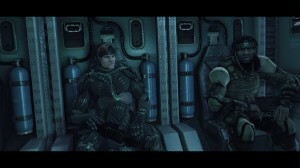 It is one of games used 16-bit graphics and the technology of Sega called “Super Scaler”. 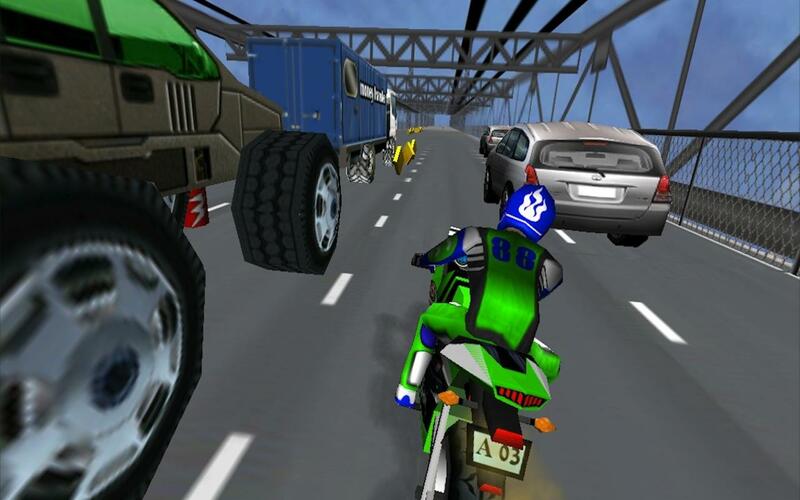 Once starting playing Hang-On, players will take control of a digital motorcycle and race against other Al opponents while making precarious tilts. Keep the balance on a two wheeler. The goal is to go to the finish line after driving through several stages in a linear race track within a limited time. 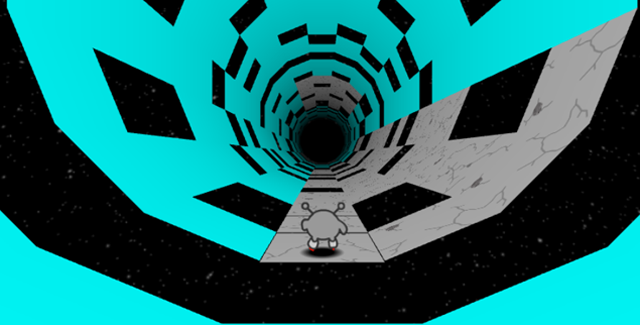 If you can reach the checkpoint at the end of each stage, about 20 seconds will be added. The game will end if you run out of time. 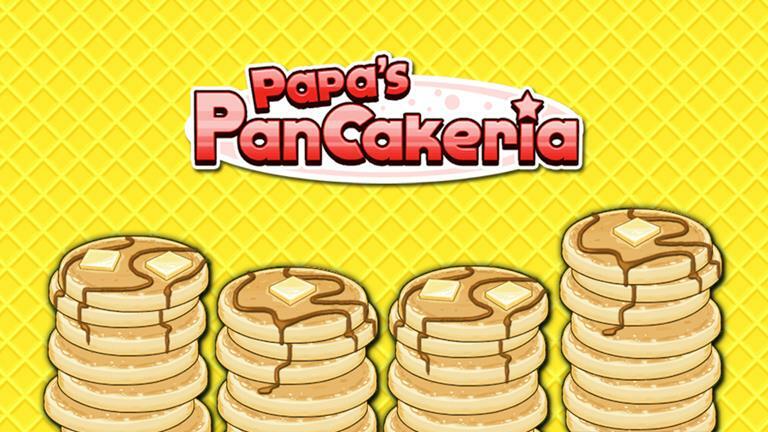 Blast through all the roads by playing this awesome video game. Lean, accelerate, brake and nail the gas! 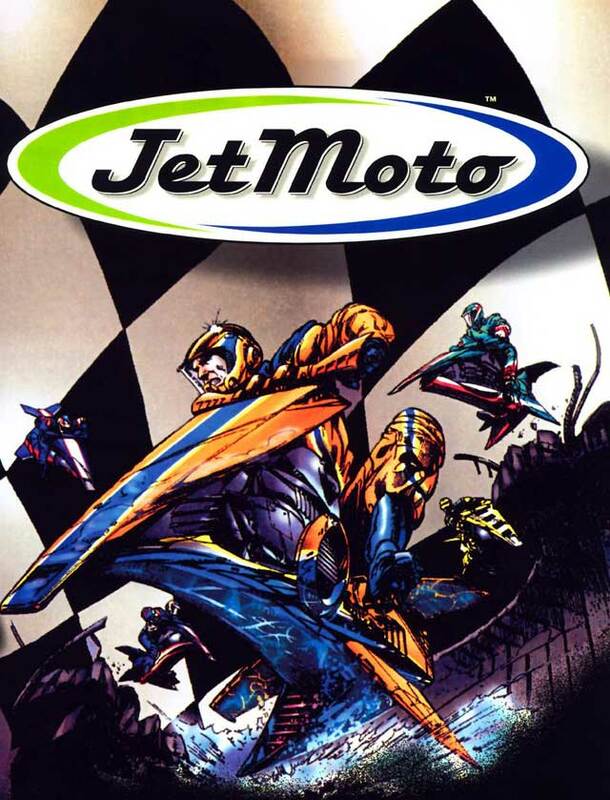 Another game I added in this list is Jet Moto, published by Sony Computer Entertainment. Unlike other traditional racing games, Jet Moto asks you not to deal with any motorbike or car but hovercraft. Your hoverbike allows you to traverse on both water and land. The main objective is to complete three laps in each racing course as fast as possible. Depending on the placement you achieve at the end of per race, you’ll earn the associated points. 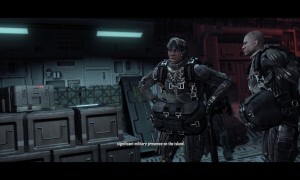 Before starting the game, players should choose between the “single-player” mode and “multiplayer” mode, and season of races. 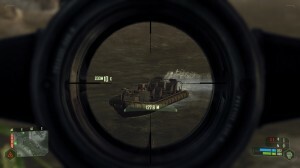 Clear missions well to unlock more additional tracks and an advanced stunt mode. If you play the PC version of Jet Moto, you have to race against 14 opponents; however, that never happens in the PlayStation version. 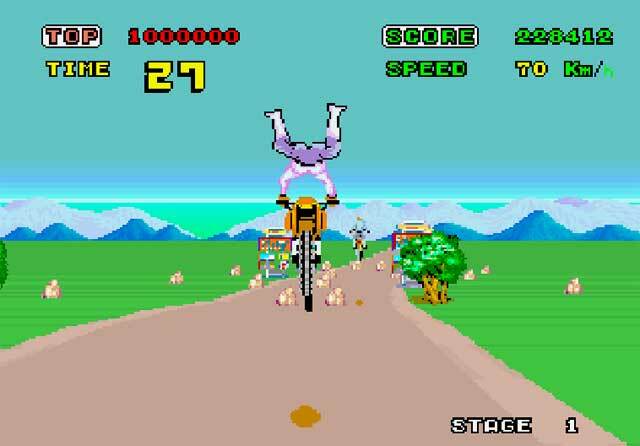 Last is another arcade game from Sega – Enduro Racer was seen as the dirt version of Hang-On, the game released one year before. The gameplay was difficult compared to other games published in 80s; regardless, Enduro Racer still became one of the most famous video games at that time. For the very first time, players can experience virtual races while driving on a full-size replica dirt bike. In the game, you need to navigate a dirt bike through a total of 5 challenging stages and overtake other riders as well as dodge over obstacles. 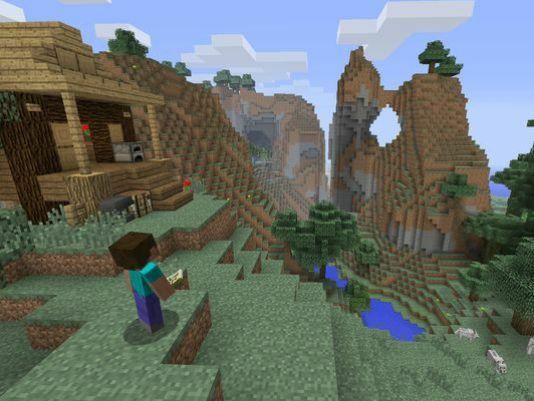 With the logs’ assistance, you can perform amazing jumps and stunts. More interesting, there is a feature called “Wheelie” which players are able to do perform the wheelie.